How many of us have read a novel or memoir slow “getting off the ground?” The action is late in coming and we quickly lose interest. 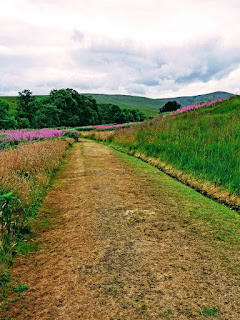 Writing good scenes makes the difference between a story that has momentum and holds the reader’s interest, or falls flat. How do you hook the reader? In this workshop, you will learn techniques—strong pacing, showing not telling—to craft scenes that keep the reader turning the page. We’ll also discuss the character’s journey, obstacles to overcome, and using what we know about people to write descriptive portraits. This workshop provides time for writing and sharing our work in the Circle. 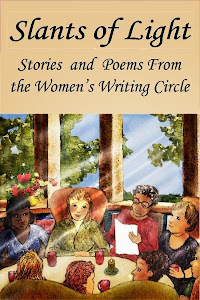 Women's Writing Circle workshops offer ways to stimulate narrative and storytelling through instruction and discussion. 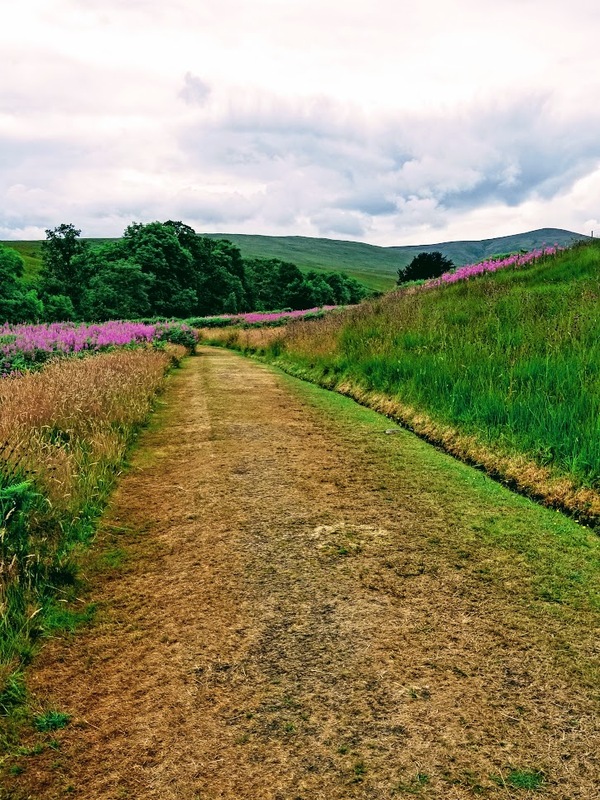 The goal is to bring together a community of dedicated writers and provide inspiration and new writing by focusing on the craft and alchemy of writing. All experience levels welcome. Taught by Susan G. Weidener. 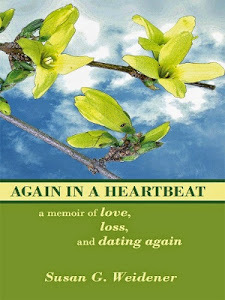 Susan is author of Again in a Heartbeat, a memoir about being widowed at a young age and a Story Circle Network selection as one of the best memoirs of 2011. 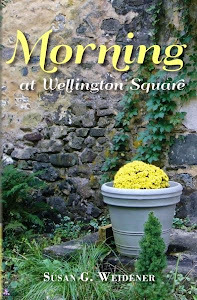 Its sequel, Morning at Wellington Square, a woman’s search for passion and renewal in middle age, has received critical acclaim from readers and authors, as has her novel, A Portrait of Love and Honor. A former staff writer with The Philadelphia Inquirer, Susan started the Women’s Writing Circle as a place for women to share their voices and their stories. Lunch included and follows writing workshop. Cost: $40. 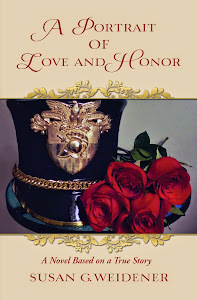 Payment may be made on the PayPal link on the website: www.susanweidener.com or by check made out to Susan Weidener and mailed to 75 Jennifer Drive, Chester Springs, PA 19425, no later than Friday, April 19.